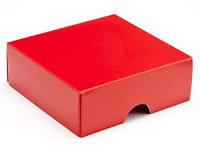 Perfectly package all your gifts with our wide range of gift boxes and ballotins. 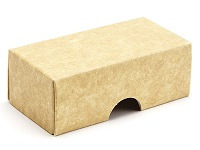 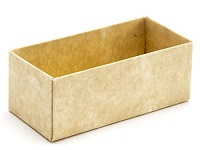 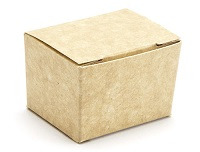 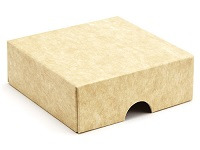 Choose our natural kraft ballotin boxes for a classic, rustic finish, or mix and match our gift box bases and lids to add a pop of colour to your gift despatch process. 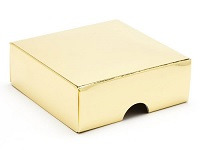 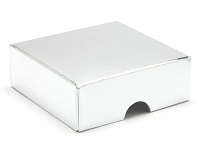 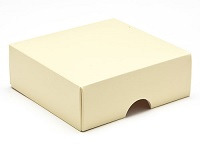 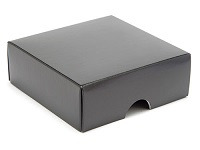 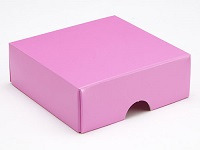 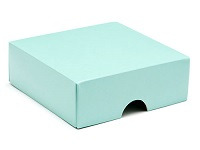 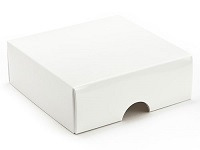 Available in a variety of colours and sizes, these boxes are ideal for creating attractive, colourful and elegant gift packaging.